METI is proud to serve as Atlantic Canada’s accredited training institute for the Scaffold & Access Industry Association (SAIA) and SAIA Apprenticeship. 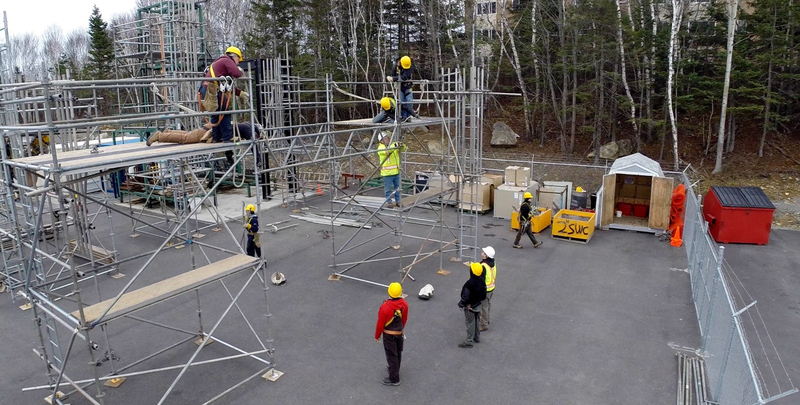 Training takes just 7 weeks to complete and is the first step toward the North American-wide recognized SAIA Industrial Scaffold Apprenticeship Training Program. 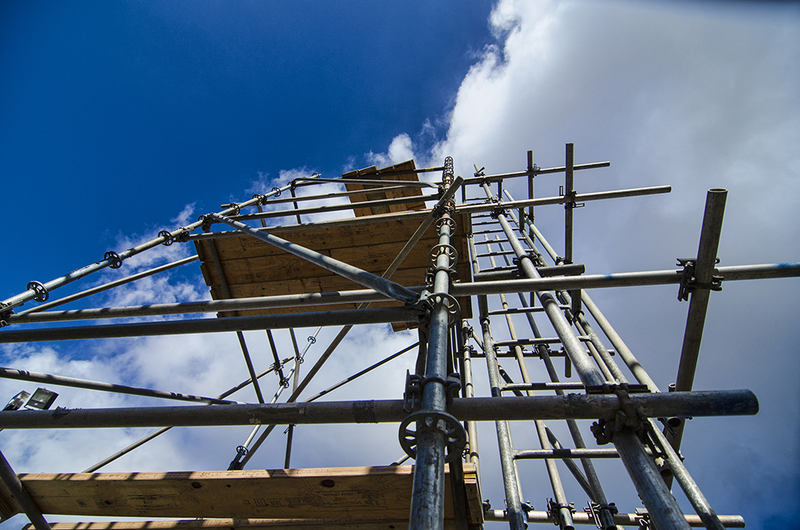 Let us help you become a competent person for frame, tube and coupler, and systems scaffolds. 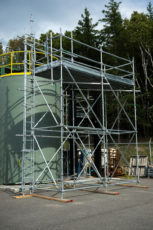 Learn to assemble one of the most commonly used scaffold system in the construction industry. 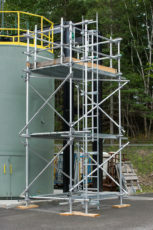 This scaffold consists of welded steel or aluminum frames connected by cross braces to form a framework to support planks or other platform systems. 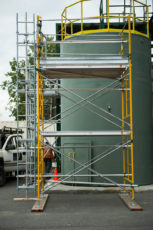 Train to assemble this versatile type of scaffold, consisting of aluminum tubes and clamps. Tube and Clamp is best suited for refineries, oil and gas plants and other industrial settings due to its versatility. Build a System Scaffold, which is made up of different sized vertical posts and horizontal and diagonal members. Because it is as quick as Frame yet as versatile as Tube and Clamp it is used in the same work environments as Tube and Clamp. 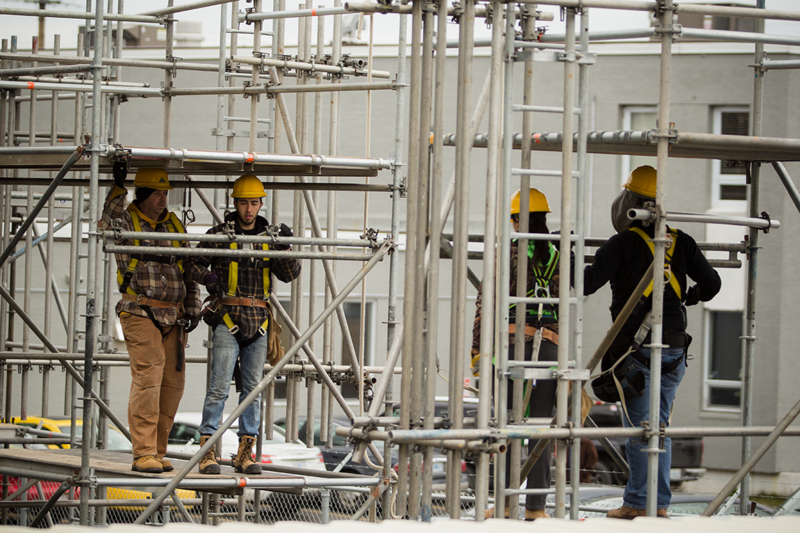 Scaffolding work is a team environment where a typical day usually starts with a tool box talk, some stretching exercises and crew assignments. You are then ready to gather tools and material and head out to the job location to examine the hazards and plan with a safe and efficient work day. Once the paperwork is done it is GO-TIME. 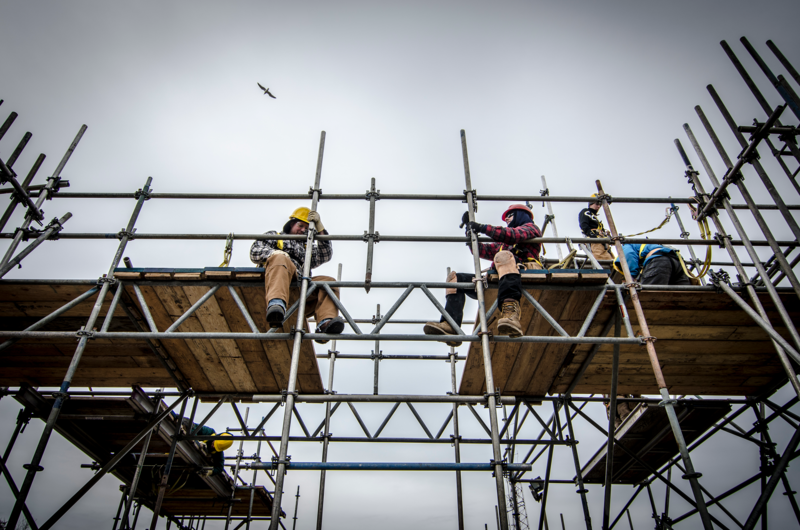 Scaffolders work at heights so particular attention goes to anchoring off with a fall arrest system and protecting other from potential falling objects. One of the benefits of this career choice is the rate of pay. The following table is a sample of typical hourly rates of pay for Scaffold Builders in Western Canada. SAIA’s Competent Person’s Training for Frame, Tube & Coupler(clamp) & Systems Scaffolds. METI’s Training curriculum is specified and approved by SAIA’s Competent Person’s Training for Frame, Tube and Coupler (clamp), and Systems Scaffolds. ‘METI started a training program tailored to support the needs of Eastern Canadians that provides not only industrial training, but training that meets all the requirements for easy transition into the Alberta Oil Sands for all his successful students. Not only does this assist the students in finding viable employment, it also supplies revenue and spending in the Eastern Provinces. I had the pleasure of visiting METI as they were graduating a scaffold training class. I found their facility to be top notch and as a fellow training provider I was envious of the ideal practical and theoretical training set up. The practical area uses all 3 major scaffold types (system; brace and frame; and tube and coupler) and includes some skids that allows the students to navigate their scaffold designs in a realistic environment. The computer lab allows the instructors to use all of today’s technology to ensure that all the students are well versed in SAIA Best Practices; OH&S Codes; and CSA Standards. This combination has produced some exceptional workers and that have a great head start in the scaffolding industry. I have personally hired some of these graduates and they have been successful in completing their scaffolding apprenticeships. We have developed a great relationship with METI and their Pre-Employment Scaffolding Program over the past five years. Numerous graduates have been employed by Panels and Pipes and are always very well prepared to begin their careers as Scaffolders. They are well trained, knowing and understanding the basics of scaffolding and how to construct it safely. Along with their SAIA Scaffolding accreditation and added safety certifications METI graduates are always on the top of our list when hiring new Scaffolders. METI has been providing excellent service, and reliable training for CLAC for many years. Their diverse course offerings, from OSSA certifications to SAIA Pre-Employment and journeyperson scaffold training has proven to be extremely valuable to us. 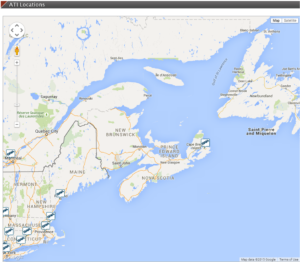 Our continued strong relationship with METI allows CLAC members to access training in Eastern Canada. METI instructors are knowledgeable and have shown a real passion for ensuring our members are trained to the highest industry standards. METI is proud to serve as Atlantic Canada’s Accredited Training Institute (ATI) for the Scaffold & Access Industry Association (SAIA). METI had been asked by the SAIA to provide images of our training. 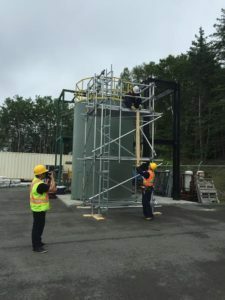 Below METI Scaffold Training Journeyman Instructor, Gerard Jessome is seen shooting pictures with NovaStream Productions for the Scaffold and Access Industry Association’s (SAIA) publication. METI continues to build relationships that benefit our business, our students, and the employers. Our graduates are hired by employers who visit our campus to recruit. 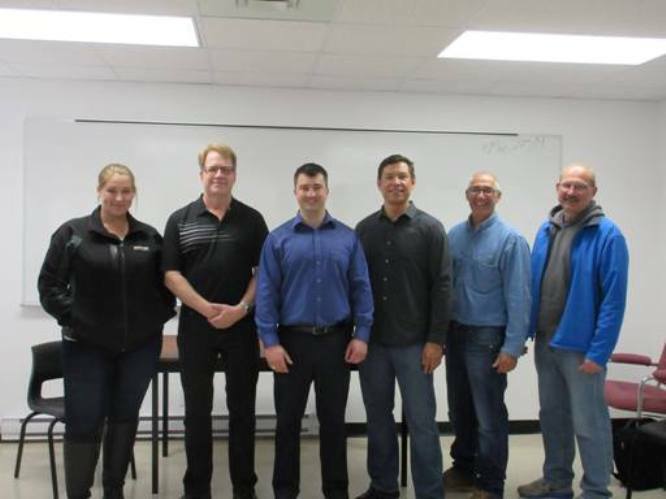 Pictured left to right are: Leyna Sledz, Cornerstone Industrial Ltd; Elmer Haan, Program Manager, CLAC; Joe Pembroke of METI; Floyd Houle, Senior Scaffold Manager, ClearStream Energy Services; Stewart VanDyke, Critical Safety & SAIA; Rick Beaulieu, Quinn Contracting Ltd. When you complete METI’s Scaffold Training, you will receive an SAIA Scaffold Erector Ticket recognized across North America. Your Ticket/Certificate, will show prospective employers that you have the right credentials. We keep your records on file permanently. Prospective employers may require confirmation of your credentials. Feel free to have them contact METI to confirm your SAIA Scaffold Erector Certification. A transcript of your 12 marks (or GED) OR take a Scholastic Level Exam (SLE) at our campus. An interview with our admission team (Skype, Google Hangouts or telephone interviews may be an option. For steps to becoming a Journey-person click here. training@metiatlantic.com or come in to our Sydney Campus at 301 Alexandra Street. I attended METI's courses and I am very satisfied with the training they gave me. I would like to thank my instructor Gerard Jessome providing me with quality training. I am now a 3rd year scaffolder soon to be journeyman. METI has been with me every step of the way and has been instrumental in my success. Within 2 months of completing the program, I had found employment. Since then, I have had the opportunity to work for Quinn Construction at 28$ per hour. Then I worked for PCL as a second year for 36$ per hour. Then I became third year with a salary of 38,75$ per hour. I am now working for AEcom with an hourly rate of 36$. The drop-in wage aside, with my overtime hours, my income has remained the same. Thanks to METI, I went from having a job to having a career I am proud of. I'd like to thank everyone at METI for the great SAIA Pre-Employment program. Got a job with Redi-Energy on Suncor’s Fort Hills site before the course was even over! Awesome program, everything we learned in class is being applied daily. Special thanks to Gerard Jessome for being a great instructor and helping me get a job. 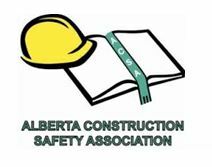 As a recent graduate of the SAIA (Scaffold and Access Industry Association) Program (June, 2016) as well as the Environmental Health and Safety Program (fall, 2015), I just wanted to thank all the dedicated staff at METI, especially Gerard Jessome, for passing along their infinite knowledge, skills and contacts during my training. With Gerard’s assistance, I was offered a position with Brock Canada Field Services immediately following the completion of my course. As a “mature” female student who has never worked in the oil and gas industry, I believe this opportunity presented itself on the basis of the excellent training provided by METI, and the respect they have earned for producing well qualified graduates. Keep up the great work! 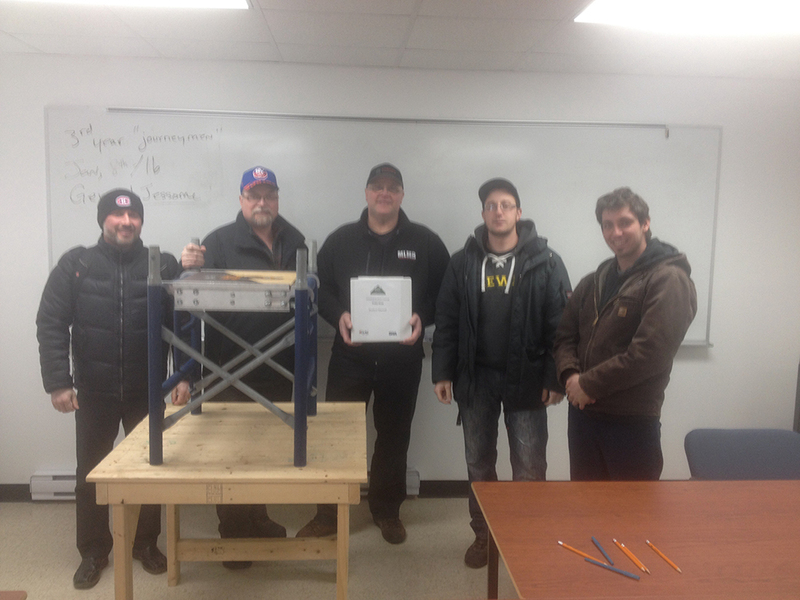 Hey folks just finishing up my scaffolding course great course to take all the instructors great people! Big shout out to Gerard, Chris, uncle Harold, Paul, and Brian for making this experience a good one, excellent course folks high recommend it! I would like to thank METI for the great SAIA scaffold course they put on. I was able to find work right here in Sydney thanks, METI. Derek Gouthro – I just received a call from Kiewit (scaffolding). Thank you, everyone at M.E.T.I. !